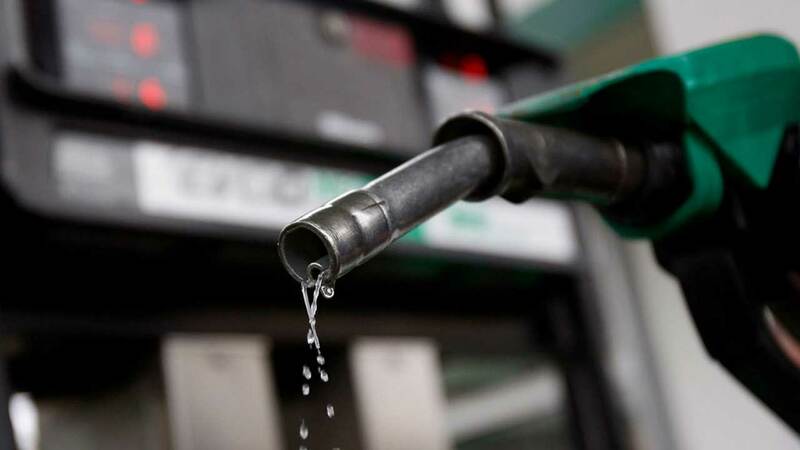 Prosecution witness, Chidi Nweke, has told a Federal Capital Territory (FCT) High Court in Apo, Abuja, how two directors of Origin Oil and Gas Limited, Adegbite Adetoye and Ponle Abiodun, defrauded the federal government of over N735 million in subsidy scam. At the resumed hearing of the case yesterday before Justice Silvanus Oriji, an operative of the Economic and Financial Crimes Commission (EFCC), led in evidence by the prosecution counsel, Steve Odiase, said the accused lied over the quantity of Premium Motor Spirit (PMS), known as petrol, they supplied to the government in 2011. The witness produced in court a letter that flowed from investigative activities of the EFCC to Quantity Marine Services Nigeria Limited to authenticate the short tank quantity certificate, which indicated that 19 million litres was purportedly supplied as against 6,784,921 litres, which investigations revealed was actually supplied. Under cross-examination by the defence counsel, Israel Olorundare (SAN), Mr Nweke maintained that the defendants and the company involved did not supply the quantity of PMS they claimed they supplied. The document from the defendants claimed that about 19 million litres of PMS was trans-shipped from MT Champion Express to MT Silverie at Offshore Cotonou, while investigations revealed that the actual quantity discharged was 6,784,921 litres of PMS, the witness said. Justice Oriji adjourned the matter till May 6, 2019, for further hearing. Meanwhile, the Court of Appeal in Lagos has affirmed the conviction of a Congolese, Kutumisana Blaise, and the forfeiture of $551,225 to the federal government. The EFCC had arraigned the convict on April 21, 2015 before Justice Ibrahim Buba of the Federal High Court, Lagos. EFCC counsel, Abba Mohammed, had urged Justice Buba to convict Blaise, following his failure to declare the said $551,225 in his possession to men of the Nigeria Customs Service (NCS) at the point of entry into Nigeria. According to Abba, Blaise’s action is contrary to Section 2 (3) of the Money Laundering (Prohibition) Act, 2011 (as amended by Act No 1 of 2012). In his judgement on July 7, 2015, Buba upheld the argument of the EFCC lawyer and sentenced Blaise accordingly. Dissatisfied with the verdict of Justice Buba, the convict approached the Court of Appeal, Lagos, for intervention, asking that the judgement of the lower court be set aside. But in a unanimous judgement by three Justices of the Court of Appeal (JCAs), Mohammed Garba, Tom Yakubu and Jamilu Tukur, the appellate court affirmed the verdict of the lower court.